Don Mancini and Drew Higgins, from Kelleher & Sadowsky of Worcester, recently represented Keller Williams in the lease ±6,200 SF of office space at 60-72 Shrewsbury Street in Worcester. 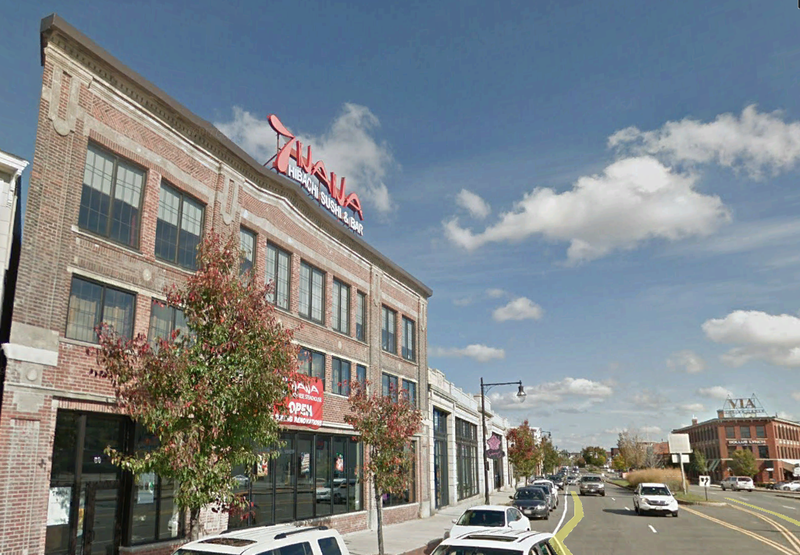 Keller Williams has relocated from their operation on 5 Neponset Street, also in Worcester. Keller Williams now has brand new office space and shares the building with Volturno, Wormtown Brewery, and 7Nana.